Sakya Monastery provides access to the Buddha’s teachings and guidance in a community of practitioners. 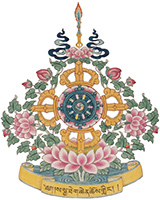 We offer a wide variety of classes on Tibetan Buddhism spiritual practices, philosophy and culture. 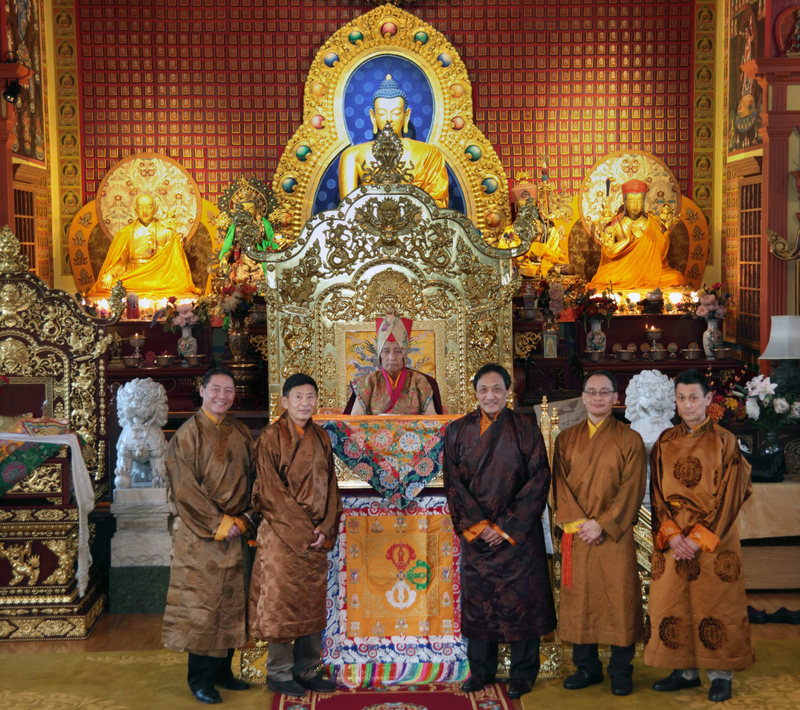 Sakya Monastery, founded by His Holiness Jigdal Dagchen Sakya (1929-2016), provides a place to learn from highly qualified Tibetan Lamas in a beautiful traditional setting. 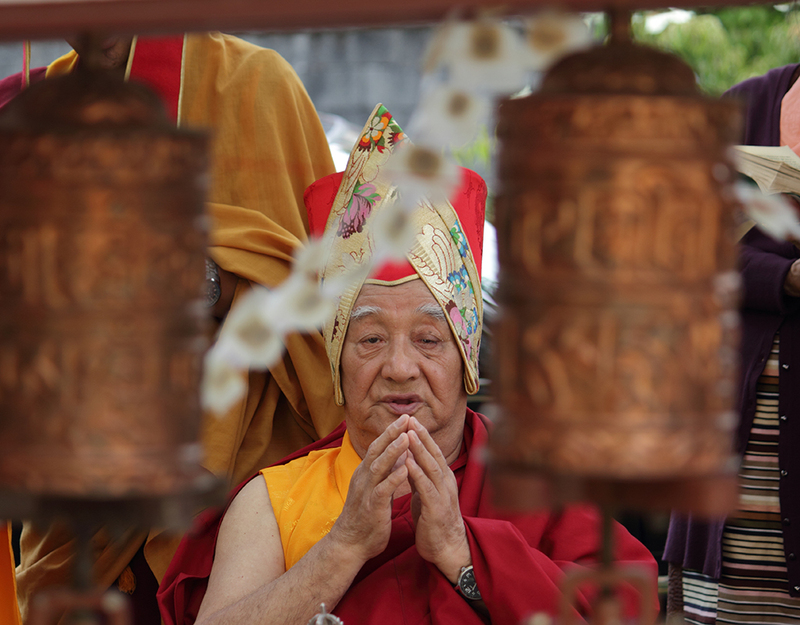 We are blessed to have His Eminence Sakya Khöndung Avikrita Vajra Rinpoche as our Head Lama. 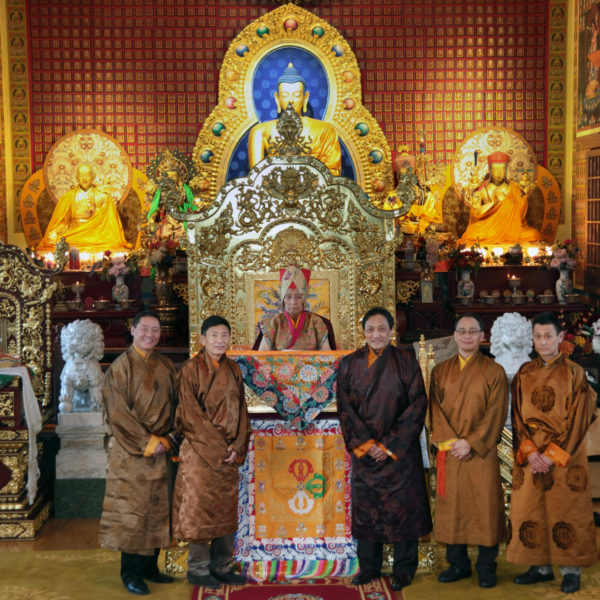 He is supported by Her Eminence Dagmo Kusho Sakya, Khenpo Jampa Rinpoche, our sangha of monks and lay practitioners, and our Board of Advisors. His Holiness Jigdal Dagchen Sakya (PDF) – Official notices from the Sakya Phuntsok Phodrang and Sakya Dolma Phodrang announcing the date His Holiness entered Parinirvana, April 29th 2016. Introduction to Sakya Monastery (PDF) – A comprehensive guide to the Services and Functions of the Monastery. Printed copies are available from the Monastery Office. 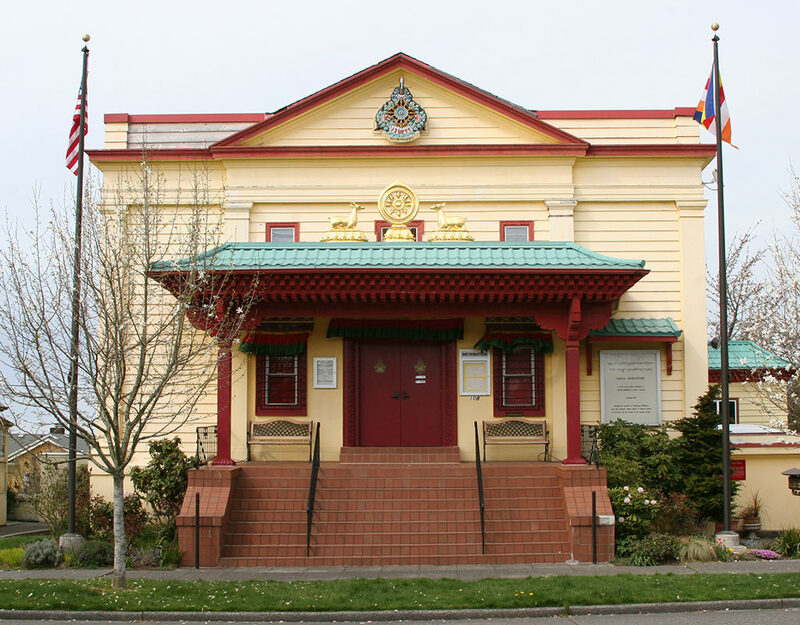 Lamas – A list of the Lamas associated with the Sakya Monastery in Seattle. Sakya Monastery (PDF) – A short overview of the history and the services offered at the Monastery. 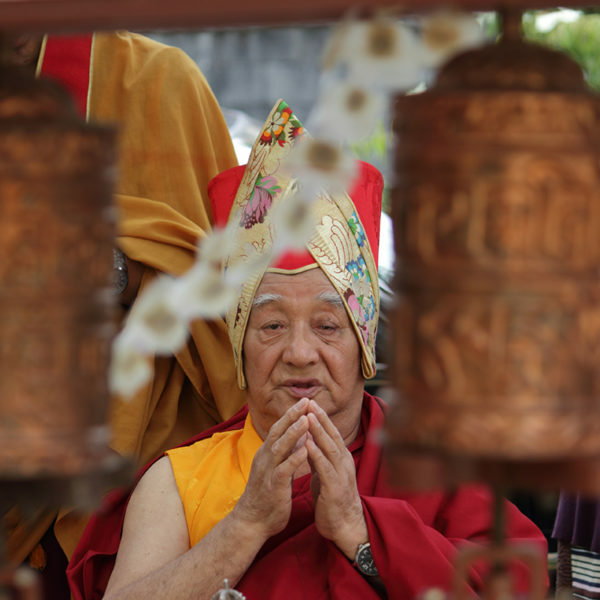 Sakya Chronicles – Our online newsletter.